Franklin Bell are your local electricians here in Huntingdale, Western Australia. We also service your surrounding suburbs Thornlie, Maddington, Gosnells, Southern River and Canning Vale. 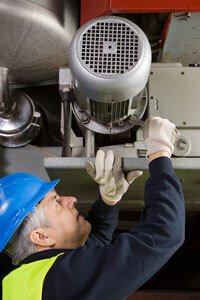 We do electrical installation work, and we also do repairs and maintenance on existing properties. Our customers include Homeowners, Tenants, Offices, Factories and Estate Agents. We guarantee all the work we do and we strive to provide you with the best electrical service in the industry by being prompt, reliable and professional. 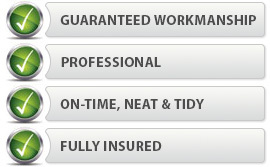 We are fully insured and we only use high quality products so you can benefit from them for many years. Huntingdale, Western Australia is a southeastern suburb of Perth, Western Australia. It is part of the City of Gosnells local government area. It is largely a residential suburb with associated schools and small businesses, mainly existing to service local residents. Homes in the area include a section of older residences constructed mainly in the 1970s, while there was significant new development from the 1990s onward in the southern portion of Huntingdale. There are some remaining pockets of semi-rural land comprising remnants of horticultural and chicken-farming enterprises, but in the early 2000s these were fast being taken over for new residential developments. To book your Electrician Huntingdale, please complete the form to the right and we'll get in touch to find out what you need and discuss how we can help.